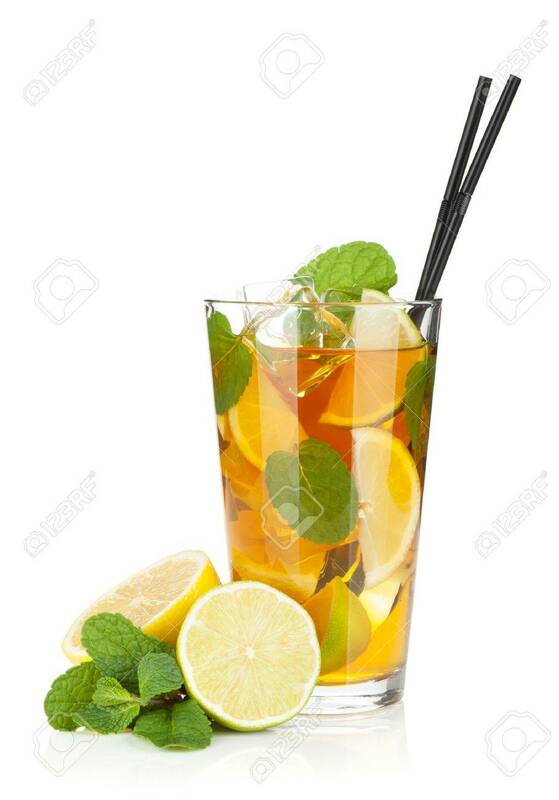 Glass Of Ice Tea With Lemon, Lime And Mint. Isolated On White.. Stock Photo, Picture And Royalty Free Image. Image 17433791.